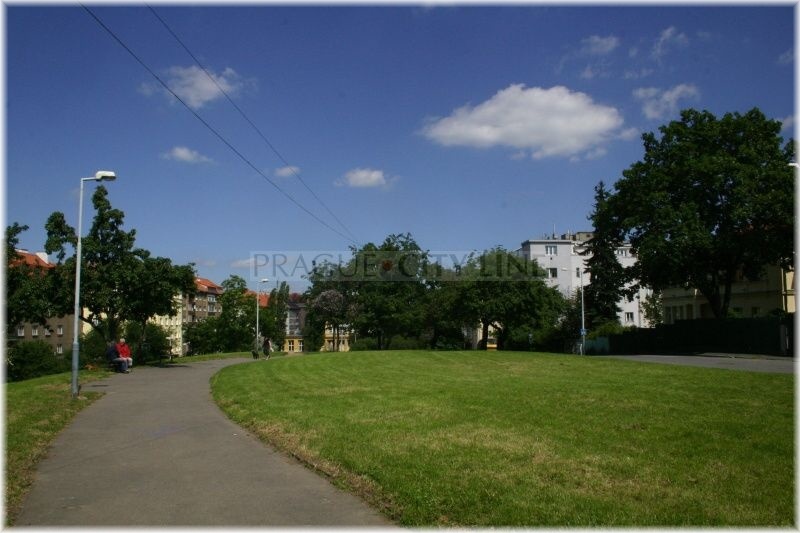 The facts we will give you now will again refer to another significant square in Prague´s Žižkov. The square is another commemoration of the Hussite revolution in our country. 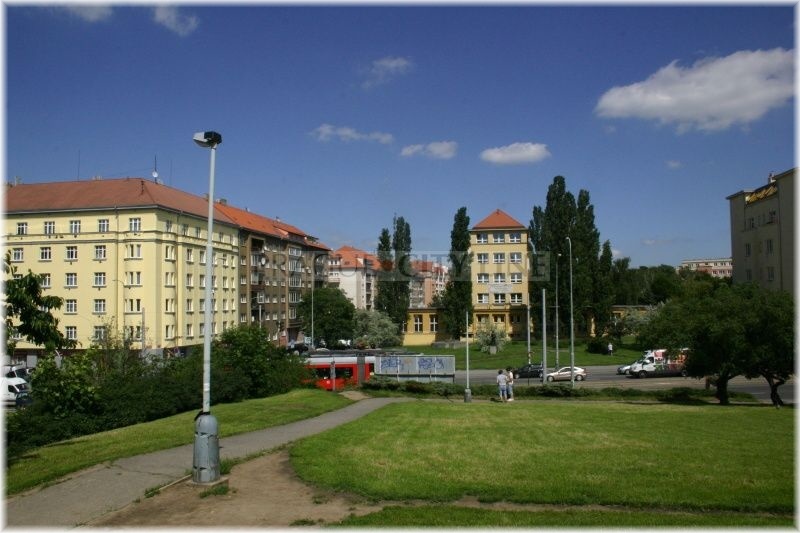 The square in Žižkov was called Basilejské in 1932. In that year the square got the familiar appearance we know today. 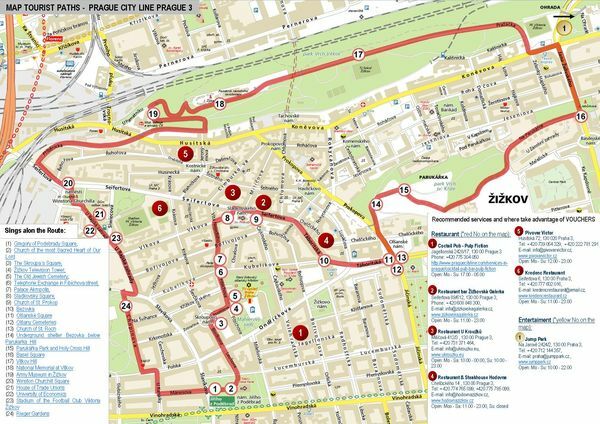 The name was derived just like the other names in Žižkov from the Hussite revolution period. At that time, between 1431 – 1448 a clerical Council was held in the Swiss town Basel. The Council was attended also by a Czech delegation led by a radical Hussite priest, politician and army leader, Prokop Holý. At that time, the Council of Basel listened to the Czech delegation and openly acknowledged the so-called Basel Compacts (Compactata) or Four Articles of Prague. The most important point of the Articles was the acknowledgement of the claim to practise communion using a cup for the members of the Czech Hussites. 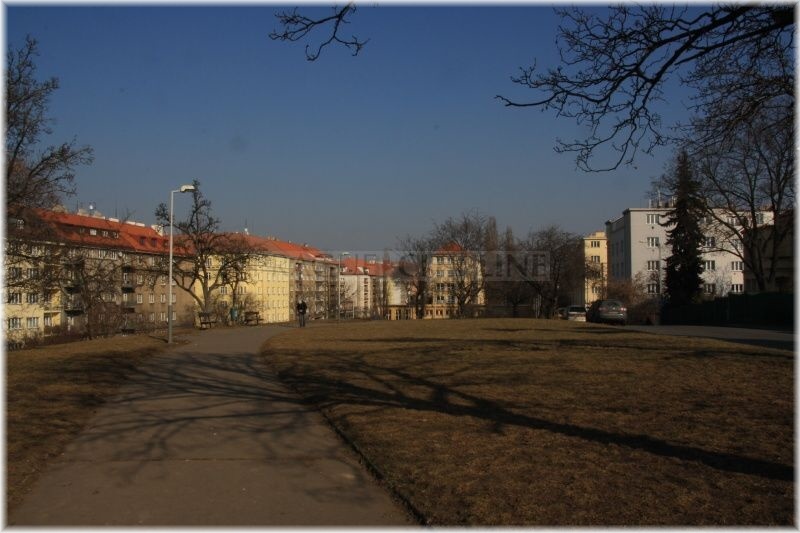 However, let´s return from Switzerland to Prague, to the round-shaped square. There is a very busy street intersecting the square. 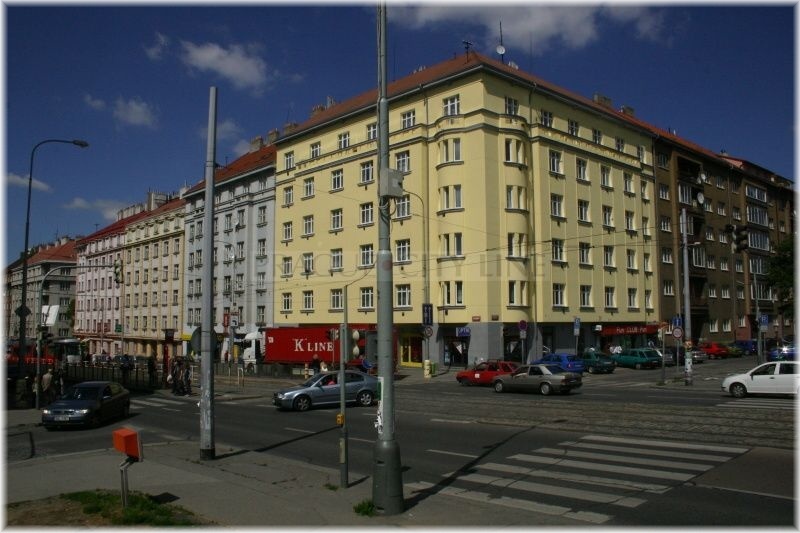 High tenement houses were built in the western part of the square. The same ones are to be found on the opposite side, too. 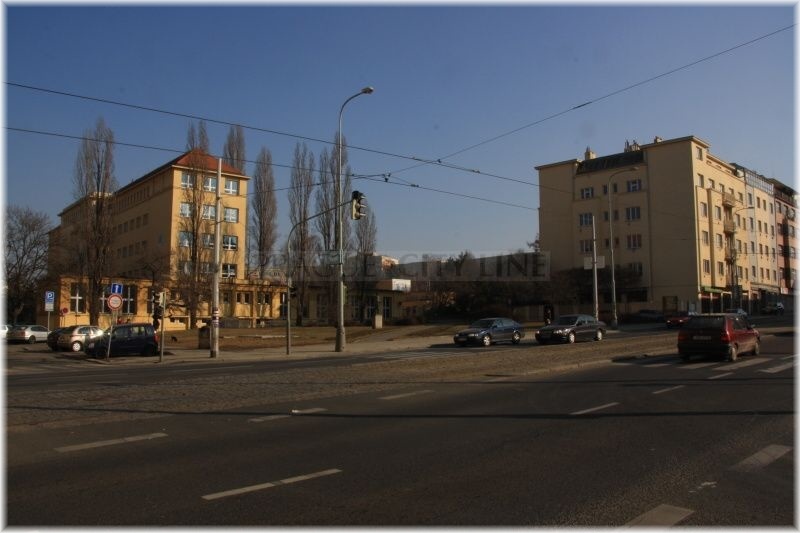 A glimpse between the blocks of houses will open the neighbouring freight railway station Žižkov. You can also see the nearby Vrch svatého Kříže (Holy Cross Hill). The railway station was built between 1929 – 1935 in the place of the original vineyard settlement called Červený dvůr (Red Yard). It was a one-storey residentaal building with red brickwork. However, the settlement ceased during WW2 and had to give place to the construction of a railway station which had been for more than sixty years operating as a transit warehouse and storehouse for groceries. The construction of the railway station was important mainly because all freight trains were diverted to Žižkov. That was a great relief for Hlavní Wilsonovo nádraží (Wilson Main Railway Station). Besides the huge storage houses also large cooling plants were set up which were used for preservation of fast-rotting groceries. At present, the railway station is being cancelled and it will be replaced by commercial and administrative buildings in the future. 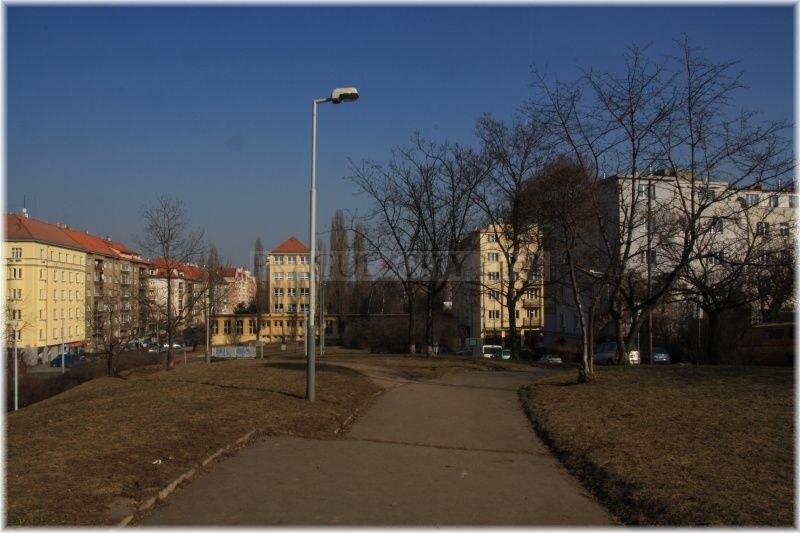 Basel Square ( Basilejské náměstí ) 50.087212, 14.470532 Basel Square ( Basilejské náměstí ) The facts we will give you now will again refer to another significant square in Prague´s Žižkov. The square is another commemoration of the Hussite revolution in our country.